Home improvements can be completed at any time of year, but summer is the most popular season to invest in upgrades. For many homeowners, there's no shortage of home improvement ideas; the challenge is narrowing them down and choosing which project is best. The ROI of a project is a comparison of the job cost and how much the home's value improves because of it. This year, the project with the greatest ROI potential is adding fiberglass attic insulation, according to Remodeling Magazine's 2017 Cost vs. Value report. Steel entry door replacement (90.7 percent ROI). Manufactured stone veneer (89.4 percent ROI). Garage door replacement (85 percent ROI). 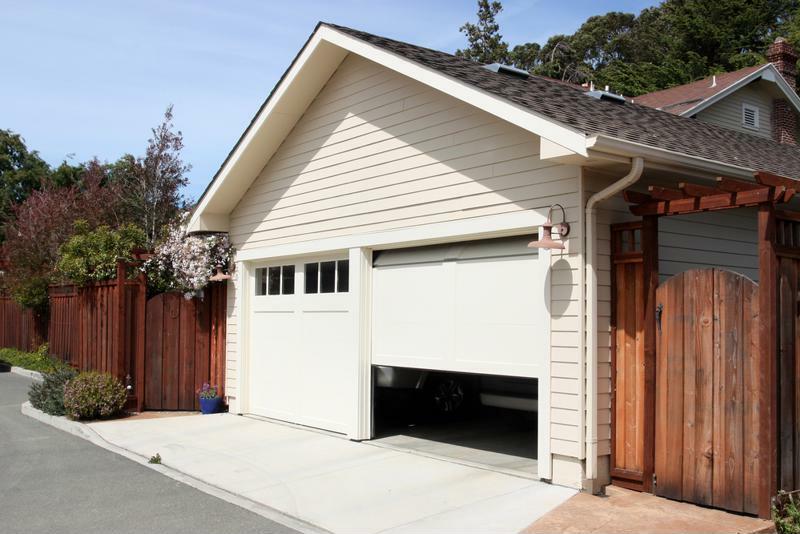 Replacing your garage door can improve the resale value of your home. It's not uncommon for a homeowner to strive for more order in their cupboards and closets. Home improvements that help organize storage and shelving can be very handy and are pretty affordable, often costing $100 or less, Family Handyman pointed out. Contractors should emphasize not only the low cost of closet organizers or cupboard rollouts, but also the value homeowners can get. Taking the time to listen to clients' needs for inexpensive home improvement projects may help build trust and lead to a repeat customer. No matter what time of year it is, there's a chance the weather outside is less than ideal. Whether it's because the summer sun is just too hot, or the winter cold is too frigid, your clients count on their heating, ventilation and air conditioning systems to keep them comfortable indoors. As such, your customers would likely benefit from furnace, heater, heat pump and air conditioning inspections, tune-ups or even replacements when the seasons begin to change. Reach out to past customers to remind them that their HVAC system might need some TLC this summer. To begin offering attractive financing programs for your customers, contact Aqua Finance.